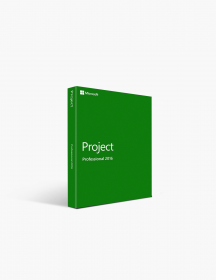 You're reviewing: Microsoft Project 2010 Standard. Microsoft Project 2010 Standard is another one of the project management software series created by Microsoft. Its sole purpose is to assist project managers in developing a plan, as well as assigning resources to tasks, track progress, analyze workloads and manage the budget. Within a few years of its release this software become a dominant giant in the project management software world. 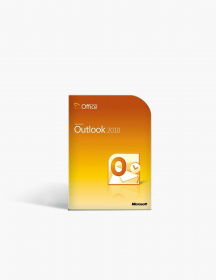 Although it is an official member of the Microsoft Office family, it has never been included in any of the Office suites. It comes in two editions, Standard and Professional. We, here, will be discussing the advantages of owning a 2010 Standard version of this tool. Microsoft Project Standard 2010 offers you a new, easier way to manage your projects. With its significant updates and visual enhancements, this project manager software delivers project professionals better experiences allowing them to simply be more productive and to successfully complete various types of projects. User-controlled scheduling along with the flexibility and ease of a tool like Microsoft Project 2010 Standard puts you in control of the working environment. Also, with the completely new and visually-enhanced timeline view, you will have an easier, more intuitive way to see and share key dates and deadlines with your colleagues. Owning this product will give you the ability to plan, control and run projects, even complex and large ones, with significant ease. Compared to its previous editions, Microsoft Project 2010 Standard offers you more features providing more efficient teamwork, as well as better communication between team members and project stakeholders. Contextual Guidance. Quickly learn about features while hovering over with your mouse. You also get tools tips, status bar messages and context-sensitive online help. Zoom In/Out Quickly. Zoom controls on the Status bar allow you to quickly change the timeline perspective of your project schedules. “Backstage”. With this you can quickly access tools, templates and program options for the Project 2010 using the new “Microsoft Office Backstage” view. User-Controlled Scheduling. Puts you in control of the schedule with greater flexibility to specify task durations and start/finish dates. Timeline View. View the whole schedule or review specific dates and deadlines using the completely reworked and visually enhanced Timeline view. Dynamically Add Columns. 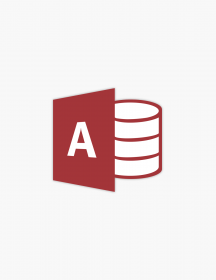 Add columns by entering data in the cells without first selecting the data type. Text Wrap. Row height is adjusted automatically to display full contents of a cell. Task Inspector. Quickly finds concerns and takes corrective action such as level over-allocated resources on task-by-task basis. PDF/XPS Output. Share and distribute your project plan details with your colleagues by saving it to PDF or XPS format. Enhanced Copy/Paste. Easily share project information by copying and pasting between applications while maintaining outline levels and formatting. Automatic Scheduling. Use the powerful scheduling engine to plan, manage and track projects. Project Templates. 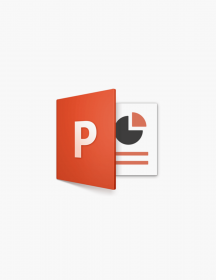 Start project plans using some of the best best practice templates with pre-defined schedule and generic resource assignments. There are countless more features included in the Project 2010 platform, but these are some of the key ones. Most of them are new to the Project platform and have been firstly implemented here. But what is actually specially created for this version? Let’s have a look. 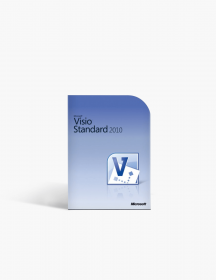 Project 2010 includes countless features to dramatically improve how you see and work with your project. Its interface will grab your attention from the minute you buy and open it. When you first start Project 2010, you may not believe your eyes. All the menus and toolbars have been replaced by the new ribbon, which helps you quickly find the commands that you need to complete a task. Commands are gathered and organized logically under tabs. For Microsoft Project 2010 Standard, all tabs and groups on the ribbon are fully customizable. If your organization has features unique to your business, you can cluster them on their own ribbon tab, which can be later found right where all the other tabs are. Clicking the File tab now leads you to Backstage. 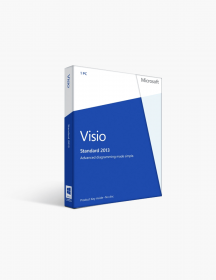 This is a one-stop graphical destination for managing your project files. It contains the same basic commands found in the File menu in earlier versions of Microsoft Project, such as save, and print project files. 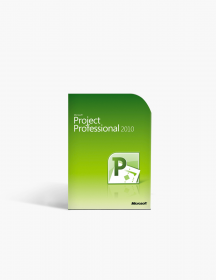 In Project Professional 2010 you will be able to also use the Backstage to manage your Project Server connections, and to check out and publish projects. The Options command that was previously on the Tools menu has been moved into the Backstage. The timeline Project 2010 includes a handy timeline view that is automatically displayed on top of all other views, showing a concise overview of the entire schedule. Adding tasks to your timeline has never been easier and even printing them out for an attractive summary report of the entire project is more than easy now! 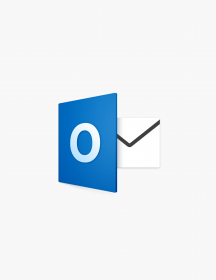 You can also simply paste it into an e-mail for an instant report. User-controlled scheduling Project 2010 has several scheduling upgrades which improve your control over your schedule. 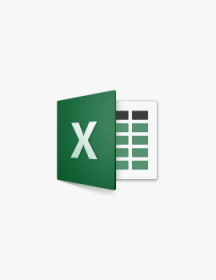 You can also easily create initial task lists in Microsoft Excel or Microsoft Word and paste them into your project without having to reformat anything. Project version comparison For you to easily compare versions, Project 2010 now includes the intuitive Gantt bars and graphical images to help you see more clearly how one version of a project differs from another version. Easier collaboration In order to prosper, your projects will need a bigger audience, thus collaboration is key here. The engineers at Microsoft have improved ways in which you can share project information. 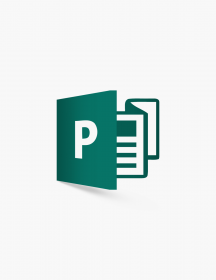 Project 2010 users can export project files to a prefered SharePoint list, which provides a quick and easy way for a project manager to share status or create reports that can be viewed across the organization. You won’t need Project Web App to sync with a SharePoint list. 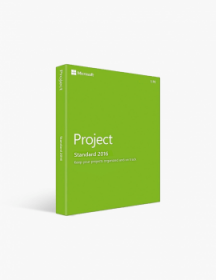 These are minimum system requirements for installing Microsoft Project 2010 Standard. CAD$149.00 | In Stock Want it Now? Order and receive your download instantly.